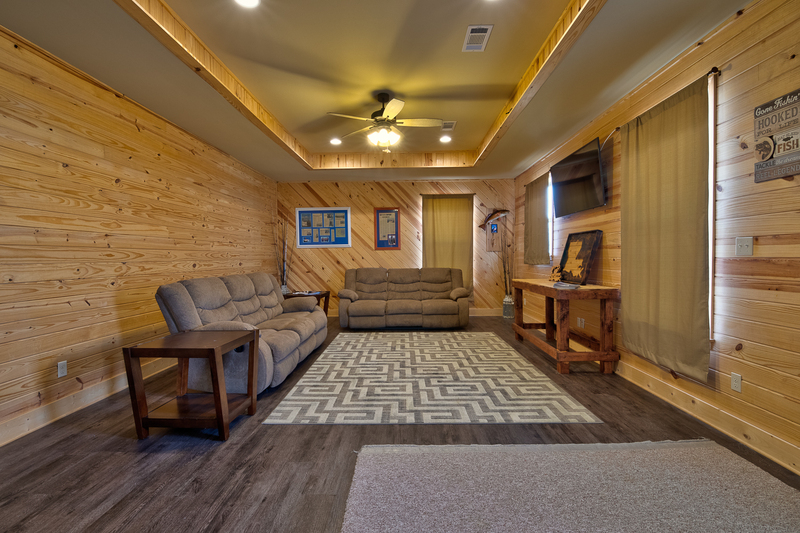 The Spots & Dots Lake House is a full service facility located just 30 minutes from New Orleans and Mississippi’s Gulf Coast Casinos. 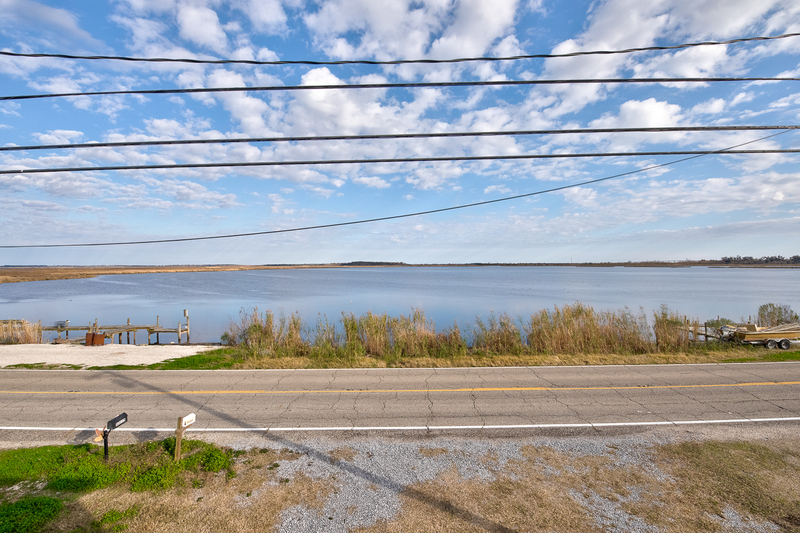 We have two lake houses next to each other. 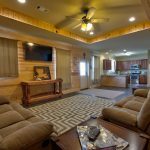 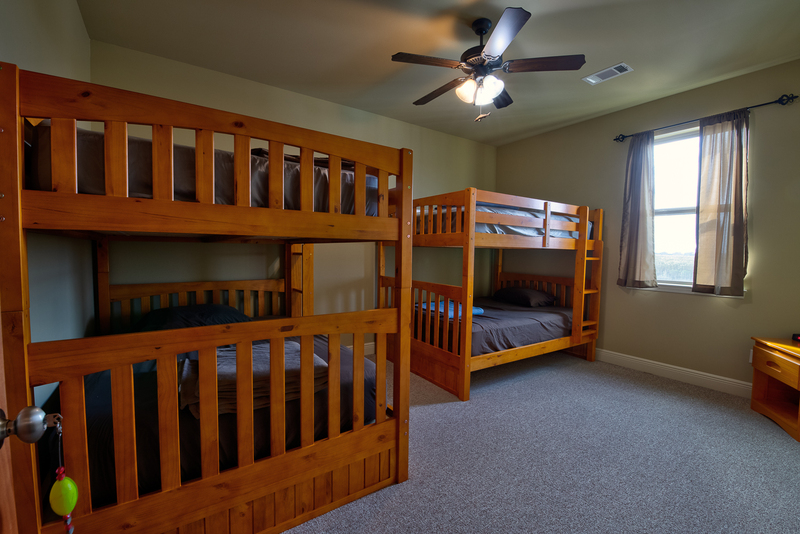 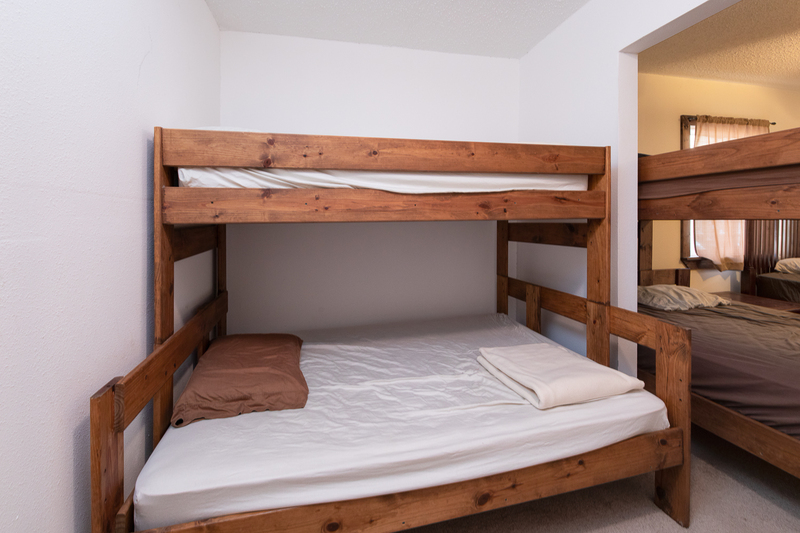 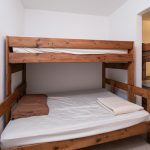 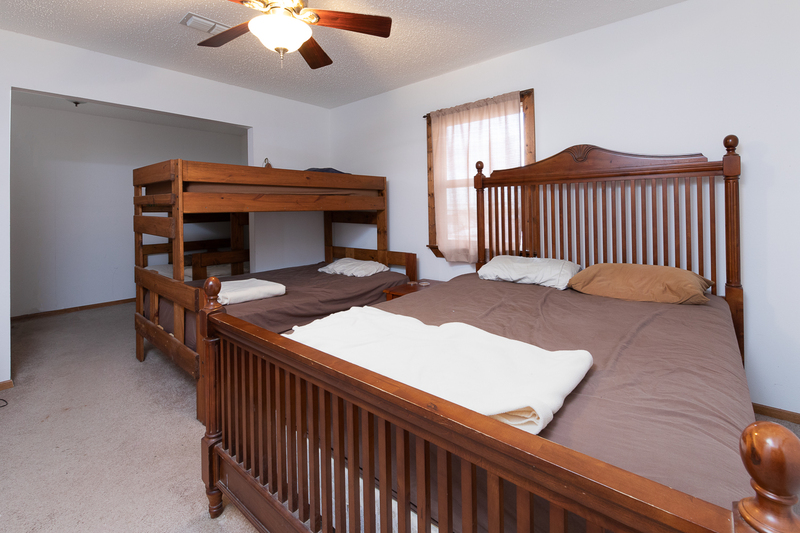 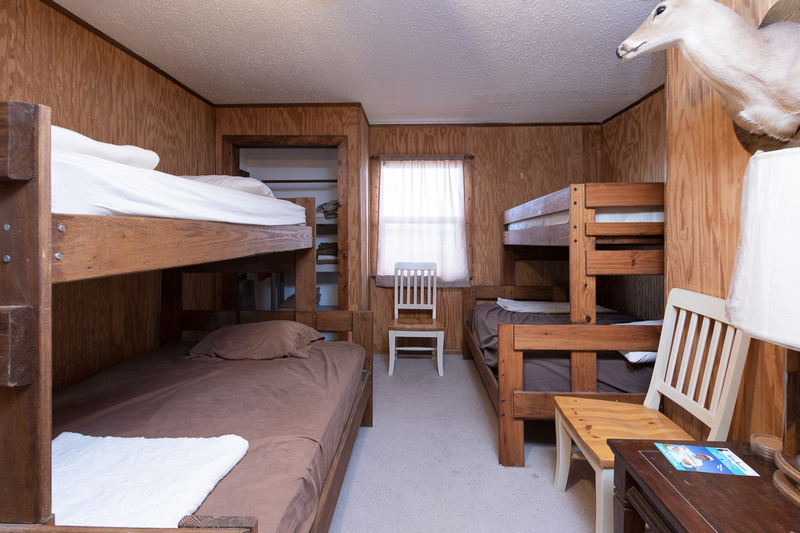 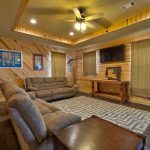 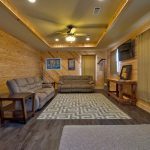 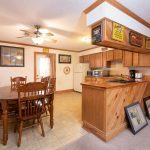 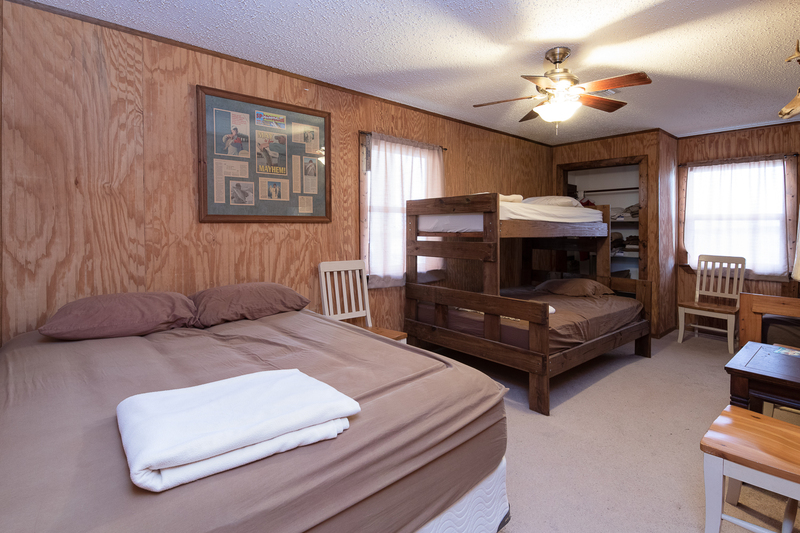 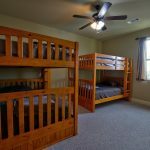 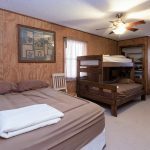 Each lake house comfortably sleeps 8-10 in two large rooms with queen and bunk style beds. 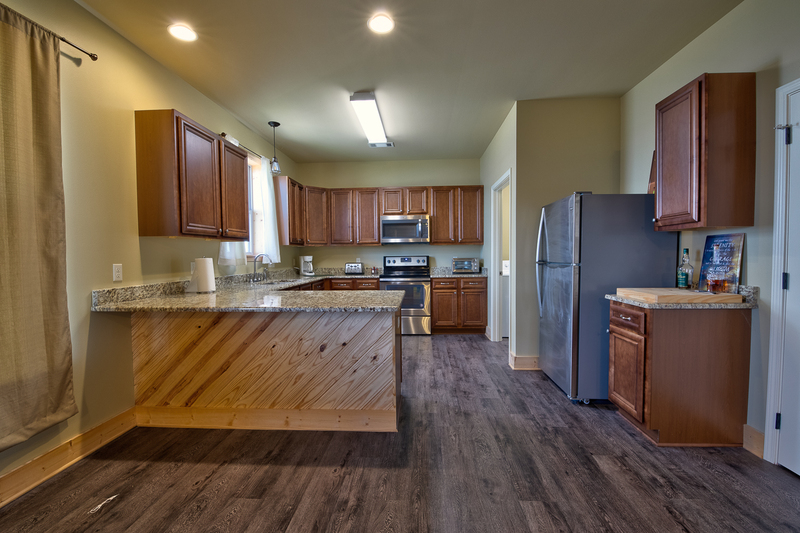 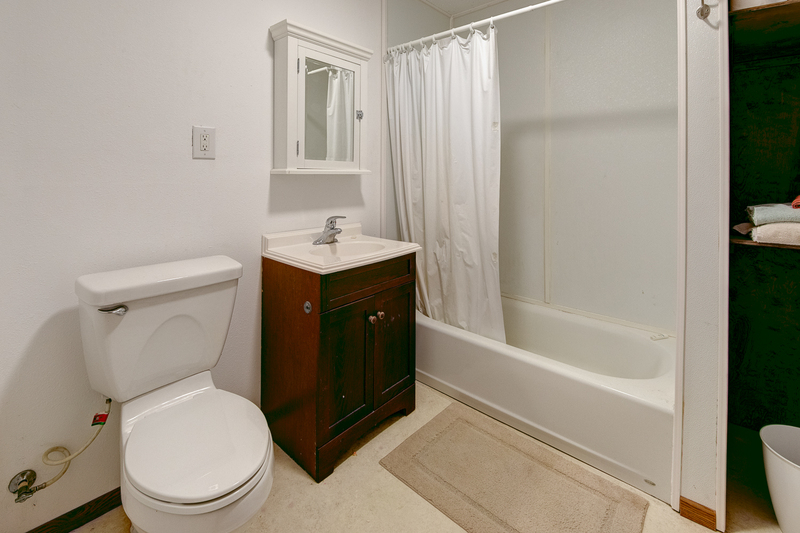 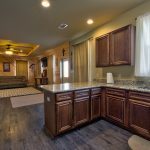 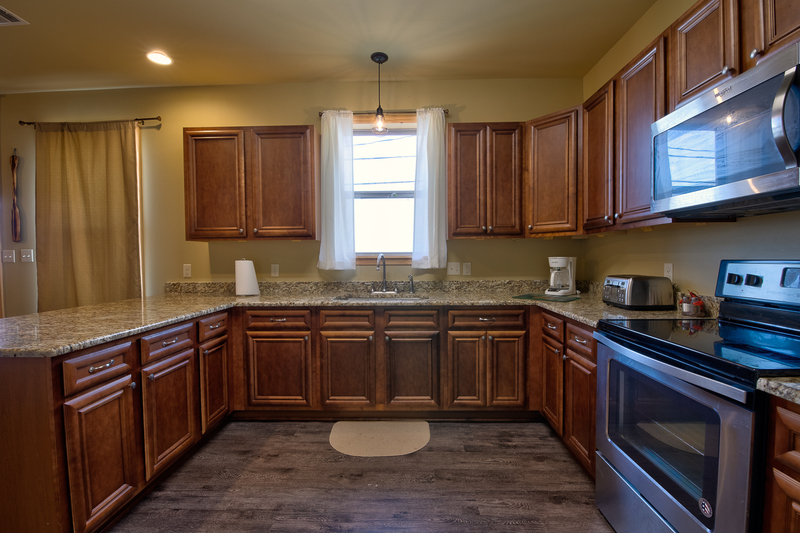 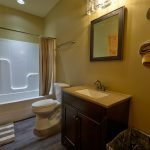 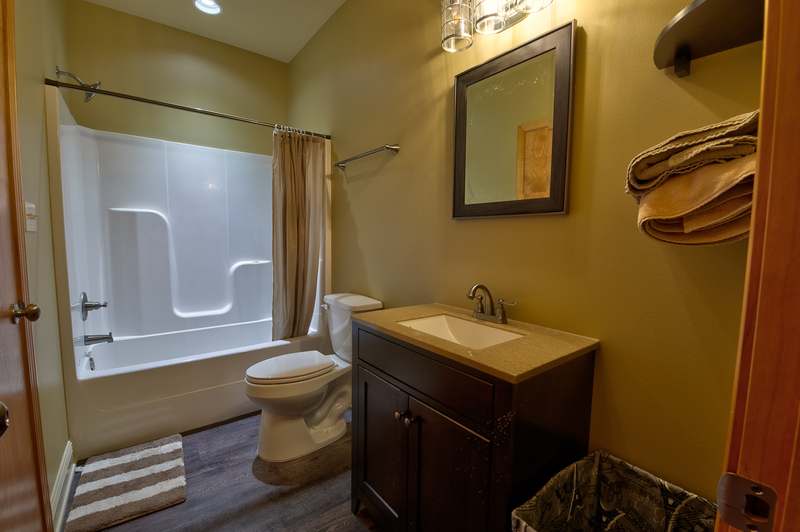 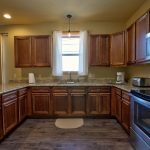 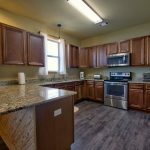 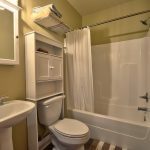 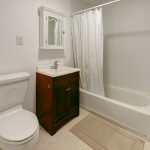 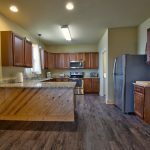 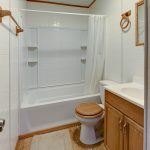 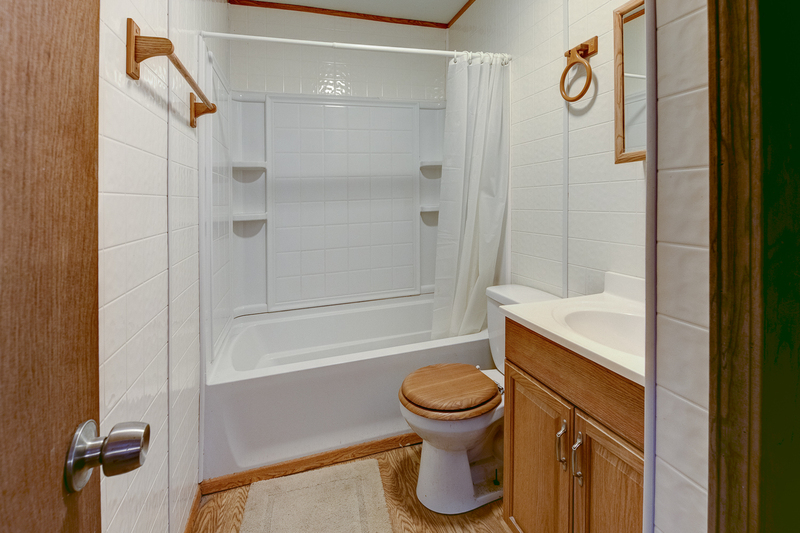 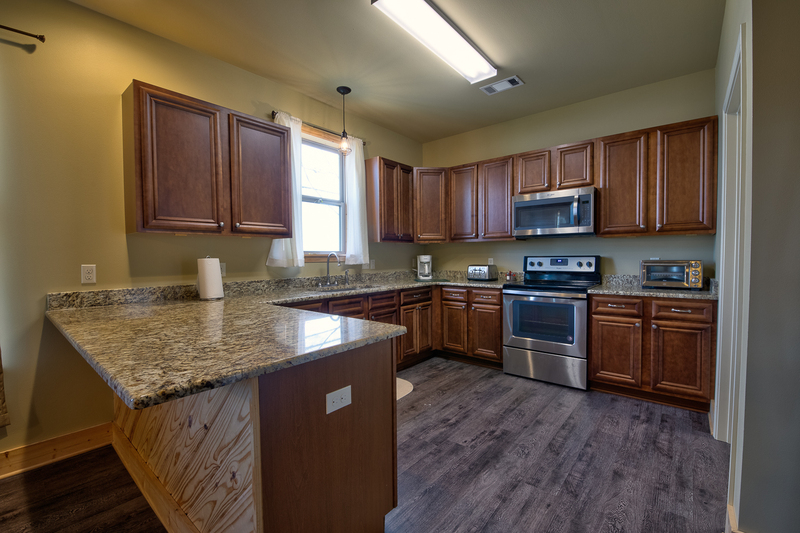 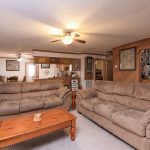 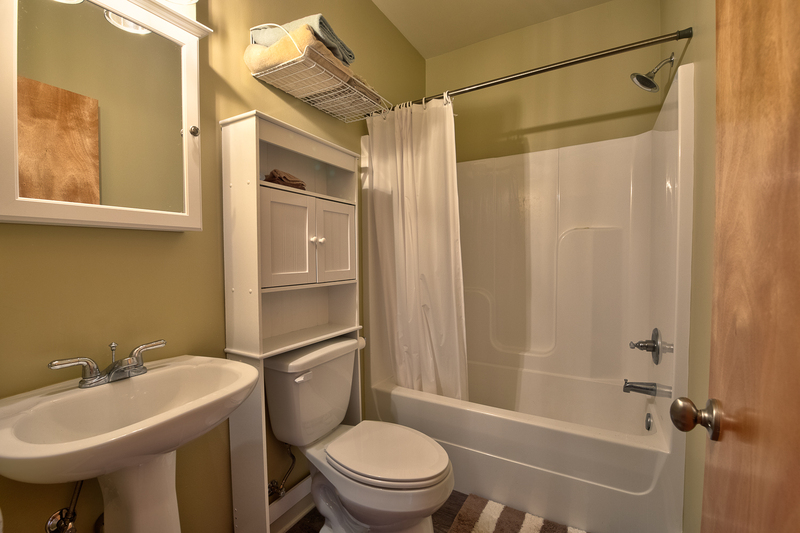 Two full baths, full kitchen, washer and dryer with a satellite TV, and DVD player. 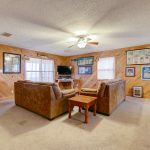 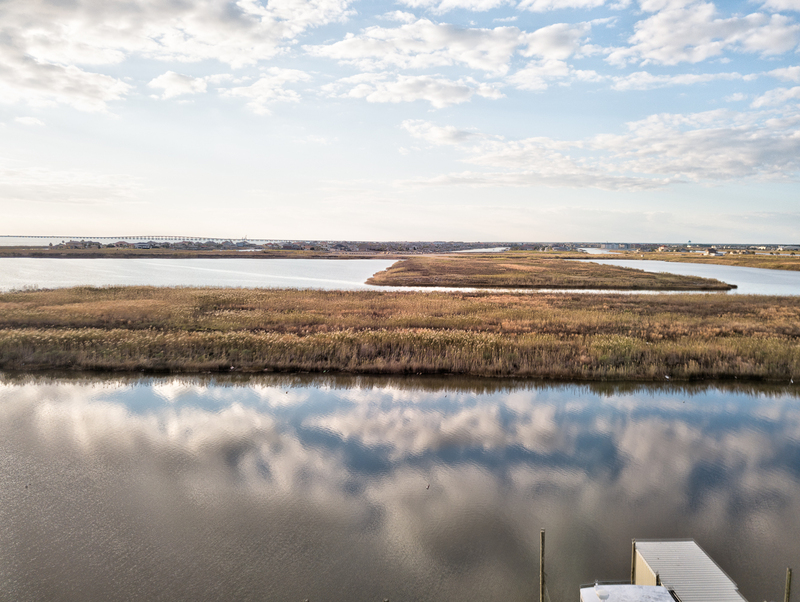 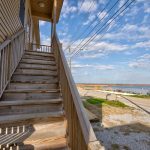 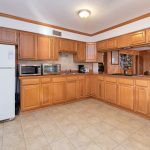 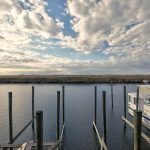 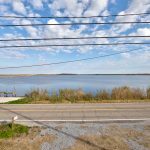 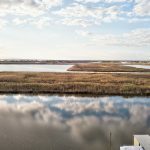 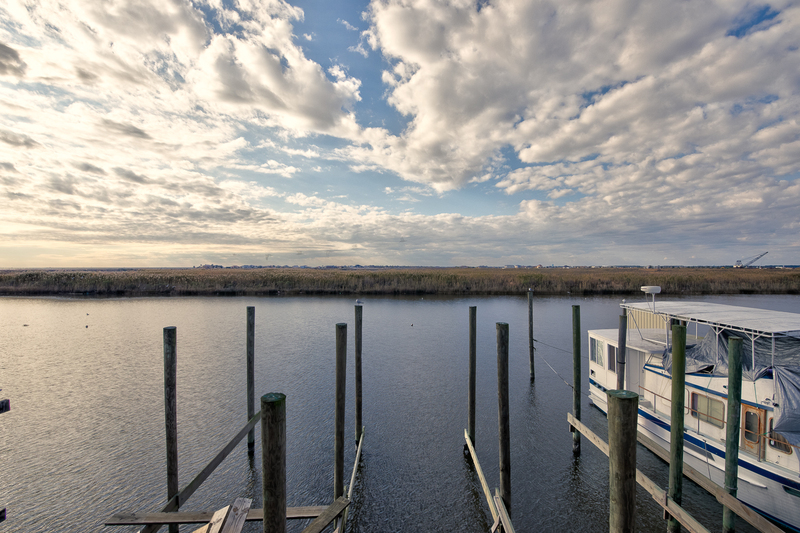 Quiet surroundings with views of marsh and Lake Pontchartrain. 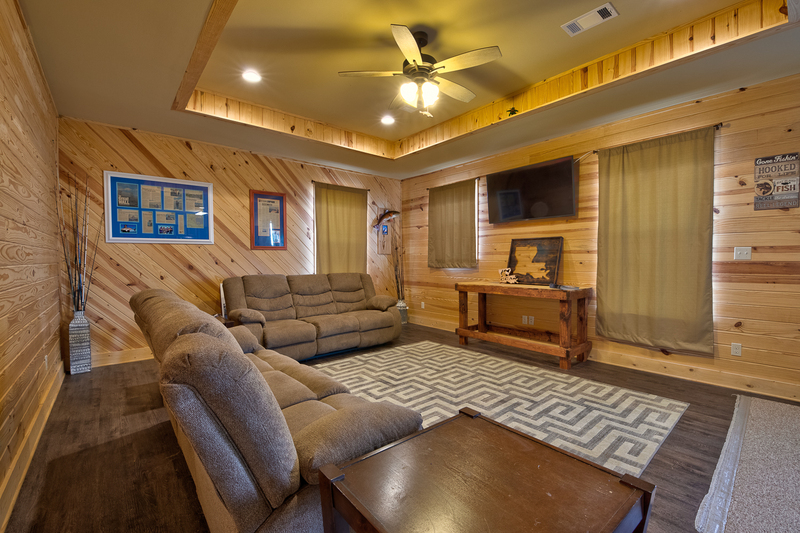 Perfect for entertaining, corporate team building or family vacations. 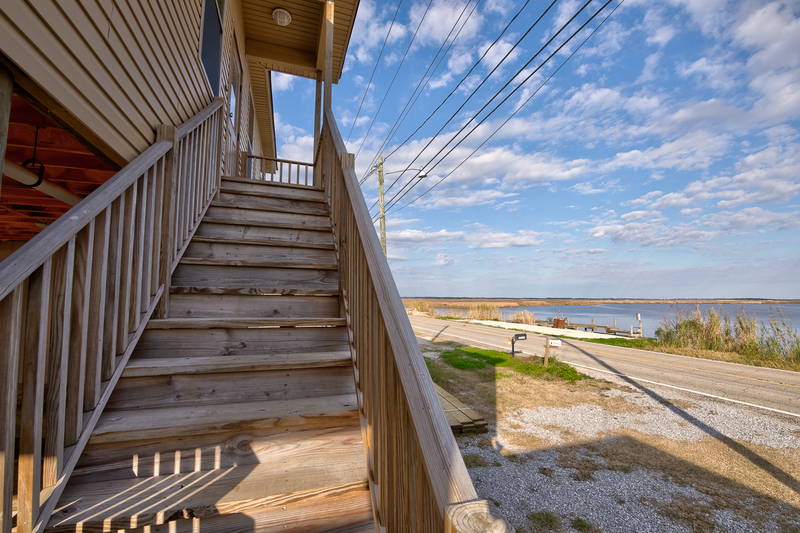 All just steps from the water. 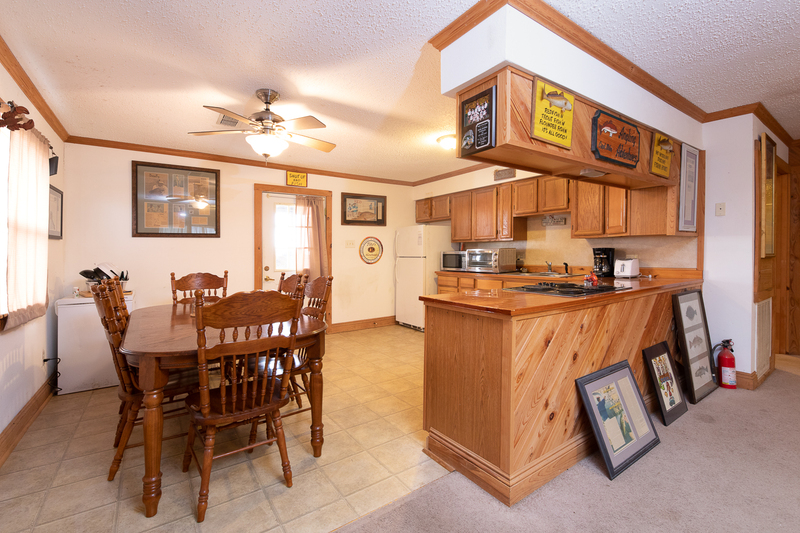 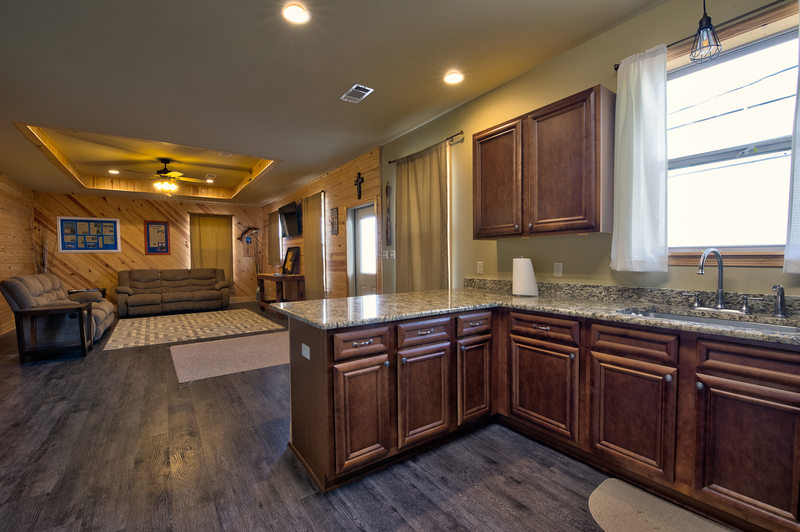 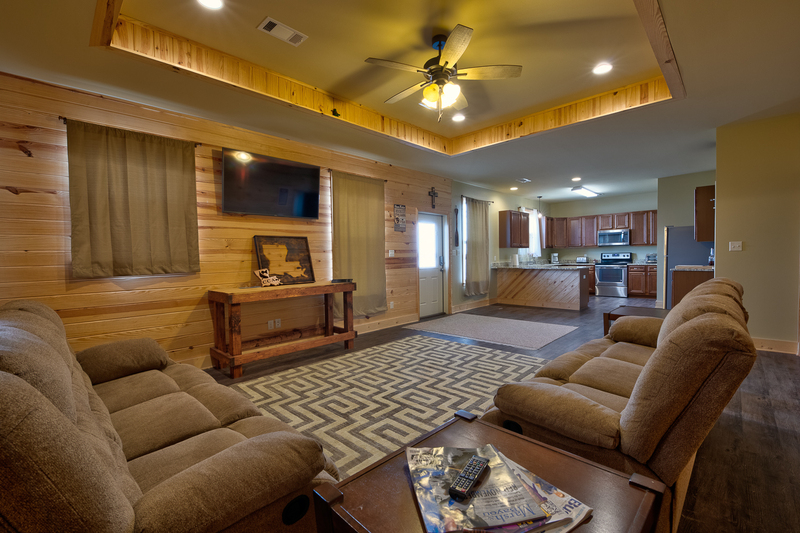 Our spacious upper and lower decks provide great views as well as a covered area for grilling. 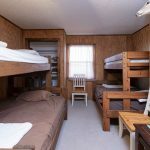 Price is $45.00 per person, per night. 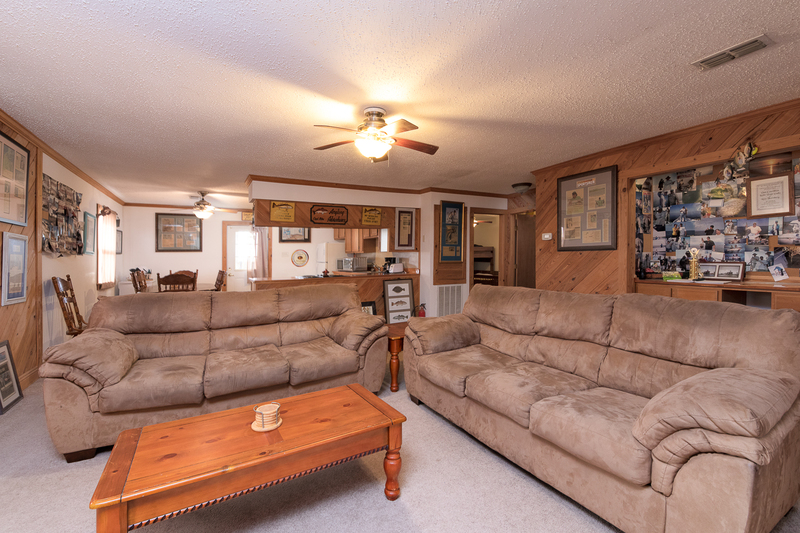 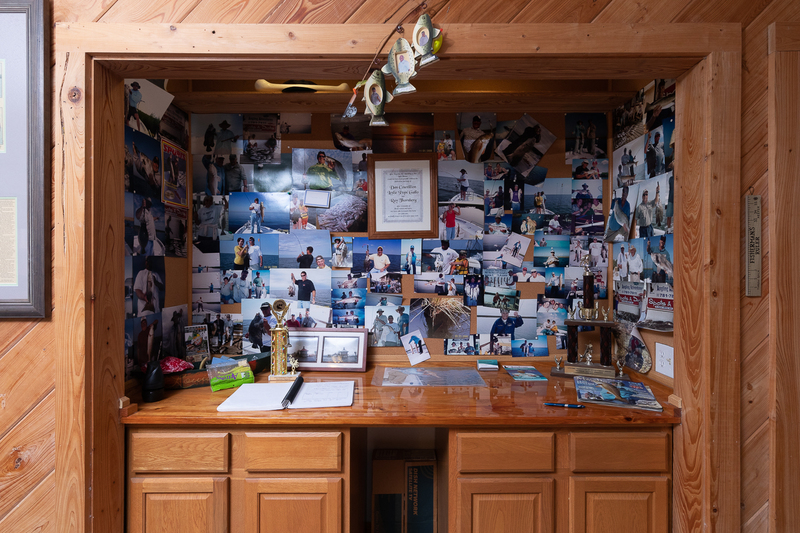 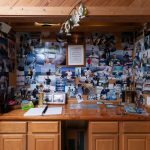 You will enjoy our "Lake House." 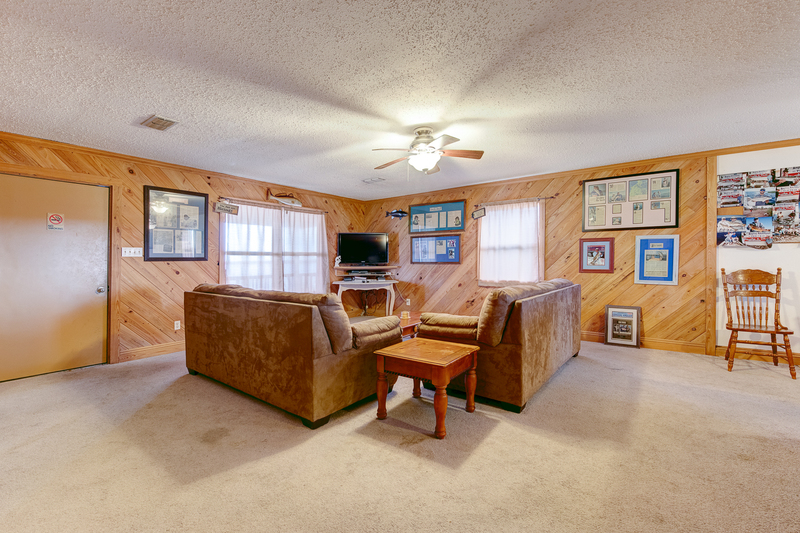 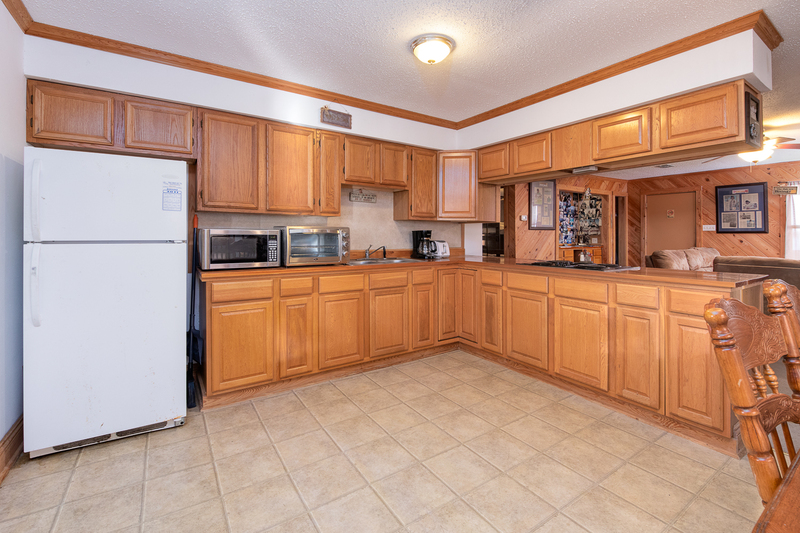 It is truly one of the most comfortable and convenient in the Gulf South.